Virgin Mobile has released a new promo offering 1,000 international long distance minutes to the majority of their plans, matching a move from competitors Fido and Koodo Mobile, as expected. Long distance minutes are available to: India, Germany, China, Hong Kong, Bangladesh, United Kingdom, Italy, Mexico, Australia and Taiwan. Virgin, however, wants all members to fill out a form to see if they qualify for the bonus 1000 minutes. 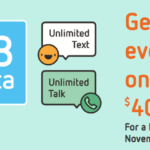 The company’s BYOD plans have also matched the double the data offer from Koodo Mobile and Fido. Again, nothing really to see here, other than Virgin Mobile has matched the exact same plans as Fido and Koodo Mobile, as we expected they would. 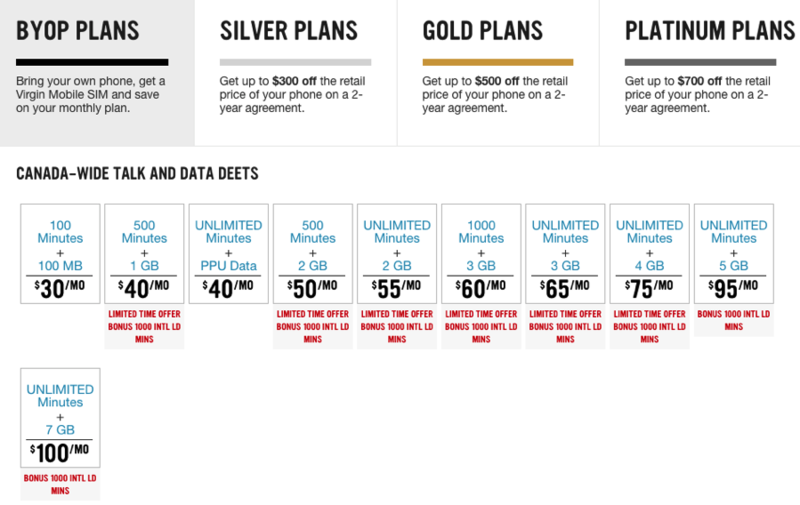 If you’re on an older plan that is not as good as these current plans, call in today and make the switch.